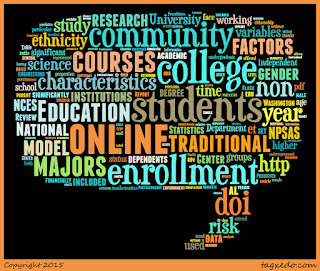 Summary: By analyzing a 2300 student data-set, this article examined what differences and similarities exist among community college STEM majors who enroll or not in online courses with particularly attention to ethnicity, genders, and student status (traditional vs. nontraditional) and whether there was proportional representation in the online courses. This analysis was compared to another data-set of 18,400 STEM majors enrolled in four-year programs at public and not-for-profit colleges. The analysis revealed that Hispanic students were less likely to enroll online courses at a community college than a four -year school while women were more likely to enroll at a community college than a four-year college. The analyses showed that Black, Hispanic and White males and Hispanic females were underrepresented in online when compared to white females. 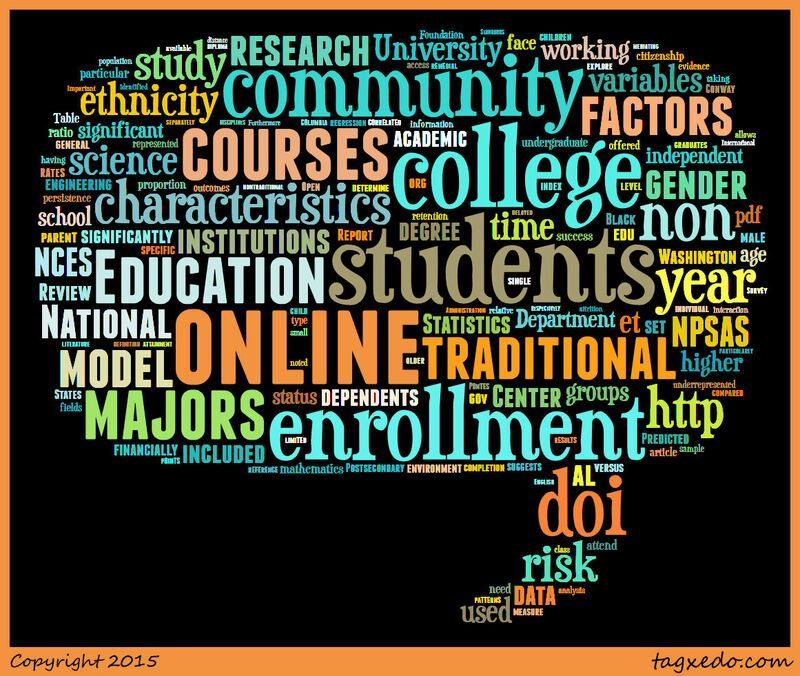 Nontraditional student status remained a strong predictor in enrolling in online courses. The study showed that under-representation among non-white students exist in online STEM courses like online courses overall. Though the research captured discrepancies in online enrollment, it avoided diagnosing given that limited research has been done to capture the different populations and their reasons for taking online courses.